Are you discovering your inner Don (or Betty) Draper? 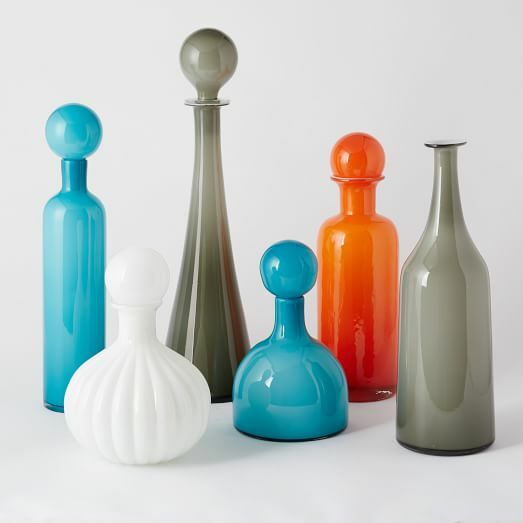 Be sure to attend Vintage Garage, where you can celebrate the wonders of Mid Century Modern on Sunday, May 20h from 10am to 5pm. 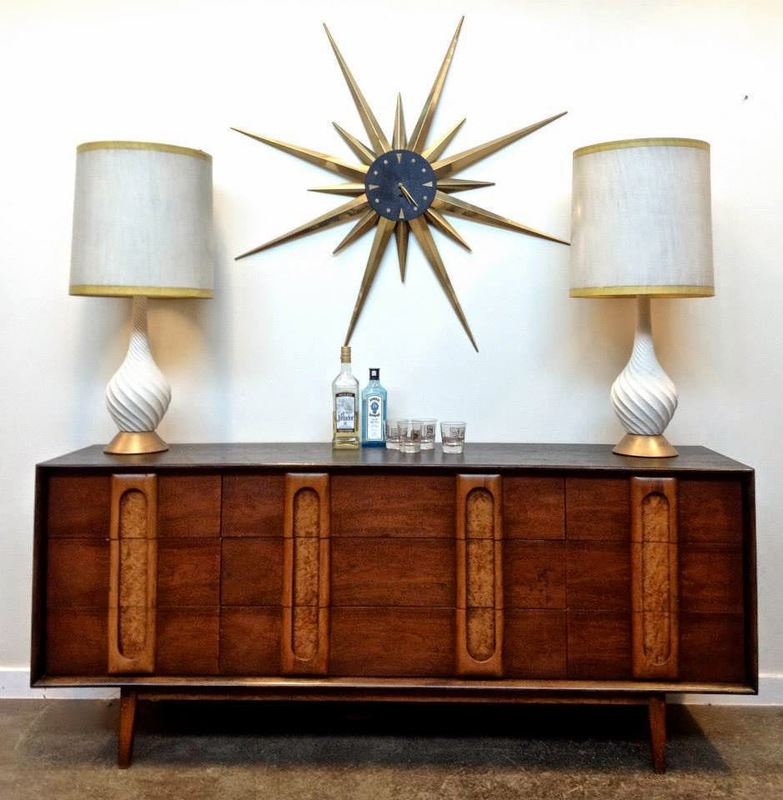 Vendors have been saving their best Mid Century for the show, and for those who aren't into MCM there will be a great mix of vintage in all categories ready to go! This vintage, antiques and collectibles extravaganza takes place at the Vintage Garage, 5051 N. Broadway, Chicago on the 3rd Sunday of each month through October. Vintage lovers will also enjoy the area's great "Little Asia" area for great restaurants as well as Andersonville for more vintage shopping. Easy access from the Red Line at Argyle. Now in its seventh season, Vintage Garage shopping is always dry and covered, with over 100 vendors lining the ramps and parking areas. You can read more about it at its website, and see what the season will feature in our previous post.